Need a quick dinner that packs the flavor and doesn’t take all day to marinate? 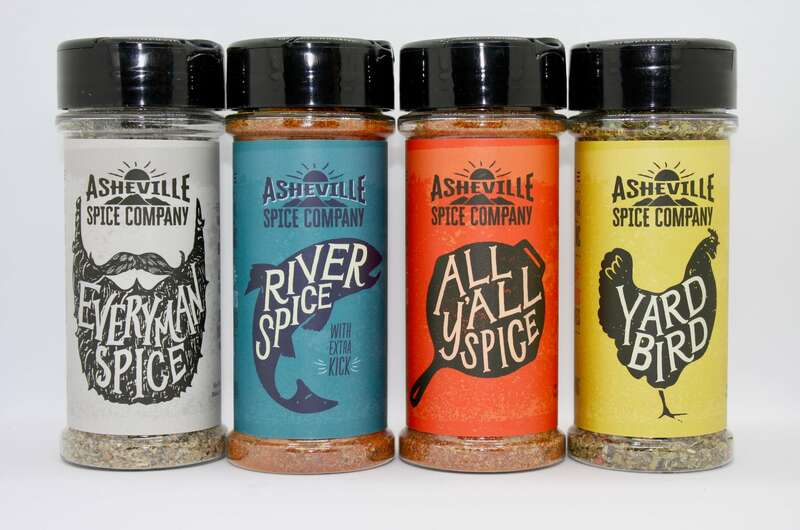 Asheville Spice Co. has created four spice blends that will help you do just that! If grilling is your pleasure than our Everyman Spice Blend is perfect for you. Bring that beautiful ribeye steak to the next level by using our Chef Created Steak Blend, Everyman Steak Spice. Our proprietary blend also enhances burgers, grilled corn on the cob and takes raw tomatoes, thick cut bacon or scrambled eggs to a new level! Taking spice to a whole new level… River Spice is our Southern Appalachian Cajun Spice. The perfect heat to bring seafood to life. 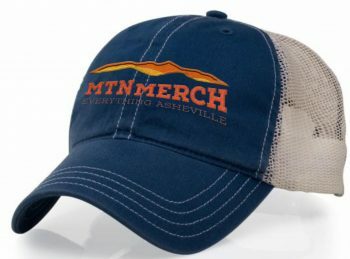 Think roasted mountain trout, grilled shrimp or seared scallops. Outside the box thinker? How about roasted potatoes, grilled watermelon or spiced mayonnaise? Don’t know what you want? 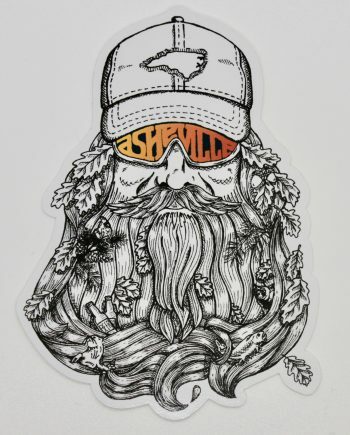 Try our All Purpose All Y’all Spice Blend! 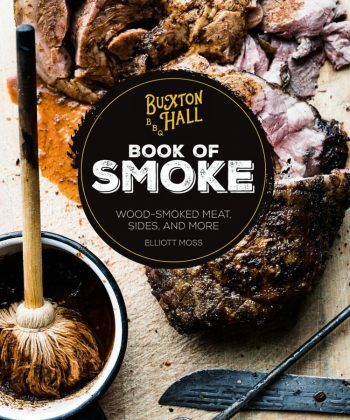 The perfect blend of sweet, spice and smoky that will bring anything to life. Perfect for grilled pork tenderloin, roasted summer vegetables or steamed basmati rice. One spice for it all. Our own country poultry blend that will transform any chicken into a French masterpiece. 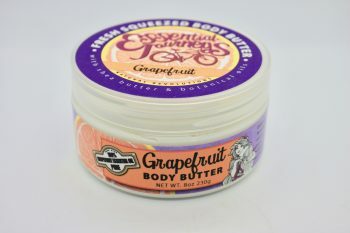 Perfect for a whole roasted chicken, sautéed chicken breasts or, our favorite, grilled boneless chicken thighs!!! 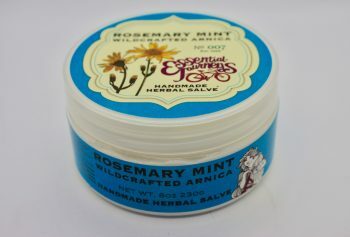 Also great on grilled lamb chops and marinated feta cheese. 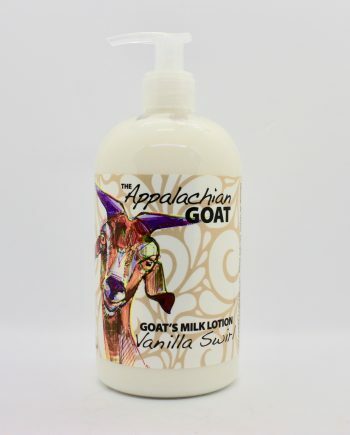 Vanilla Goat’s Milk Lotion 16 oz. 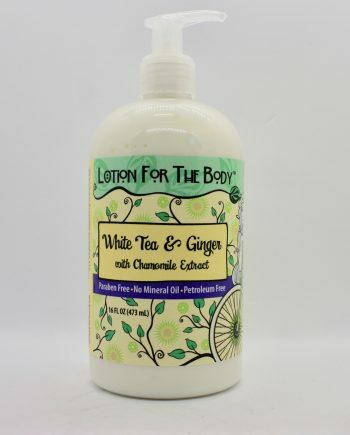 White Tea & Ginger Lotion 16 oz.